There's Always Time for Lipstick: The Balm Mary-Lou Manizer AKA "the Luminizer"
First of all, as always, the Balm scores major points for having some of the cutest packaging around. I love the whole vintage theme that they've got going on, and I'm not ashamed to say that even if I didn't love their products (and I do love most of them... like the rest), I'll still leave them out on my vanity for the sheer adorableness of their packaging. In the pan, Mary-Lou doesn't look all that special, but I assure you, looks are totally deceiving in this case. 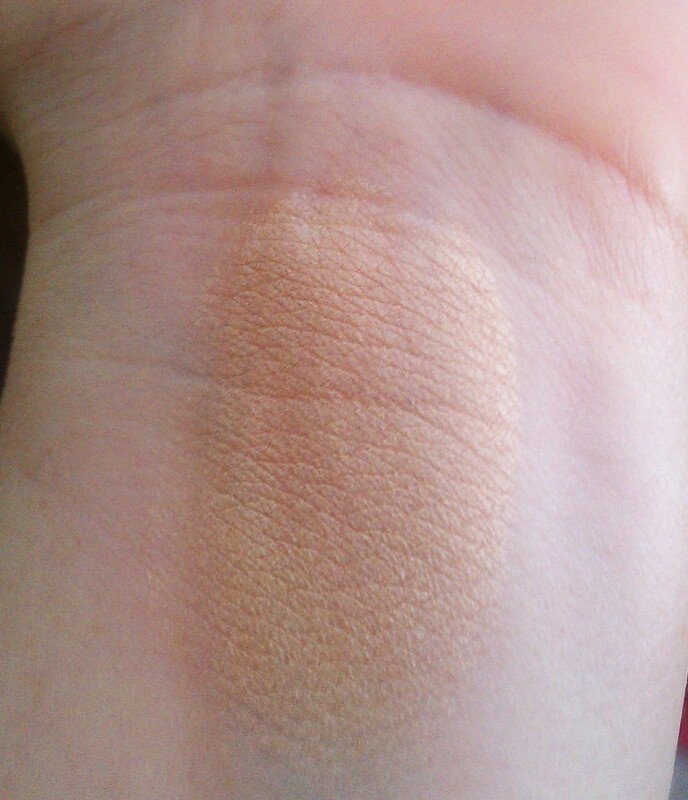 It's a gold tinted highlighter, so it's perfect for warm skin tones. I also like it on my cool skin but, the difference in tones does seem to make it look slightly more dramatic on my face than some of my other highlighters so I tend to save it for nights out or other times I'm going for a more made-up look. 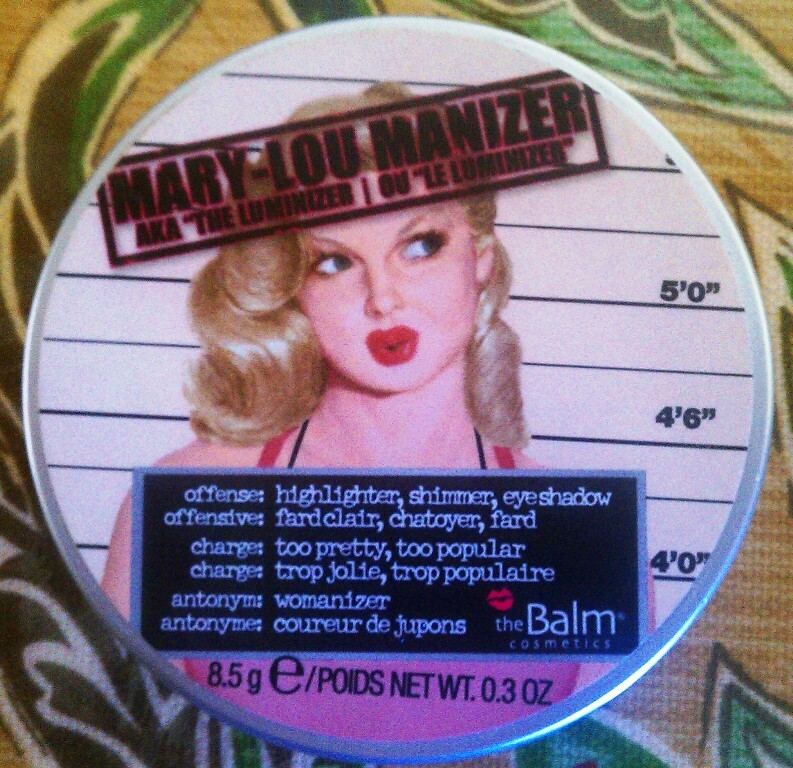 What I love best about the Mary-Lou Manizer is that it isn't glittery or fully of chunky shimmer. 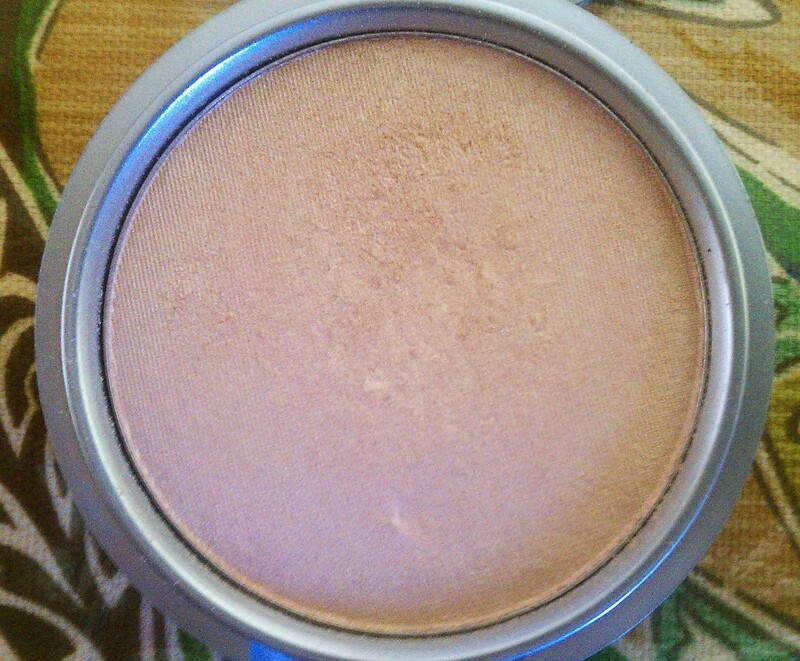 It's a super smooth, creamy powder that gives the skin the most gorgeous glow. I usually use a small fluffy brush like Sigma's F05 or a small stippling brush (I have a small one from Sephora that I believe is discontinued. It's 113 from the I.T. line) to apply it and both work equally well. 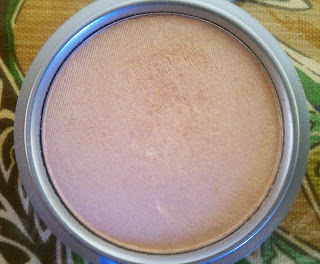 I'd definitely recommend Mary-Lou if you're in the market for a beautiful, smooth golden highlighter - or if you're just a highlighter junkie like me. You won't be disappointed. What line do you think has the cutest packaging?